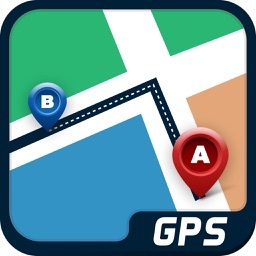 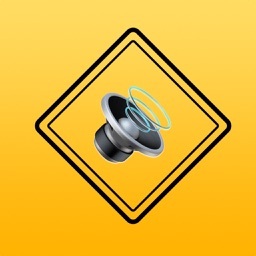 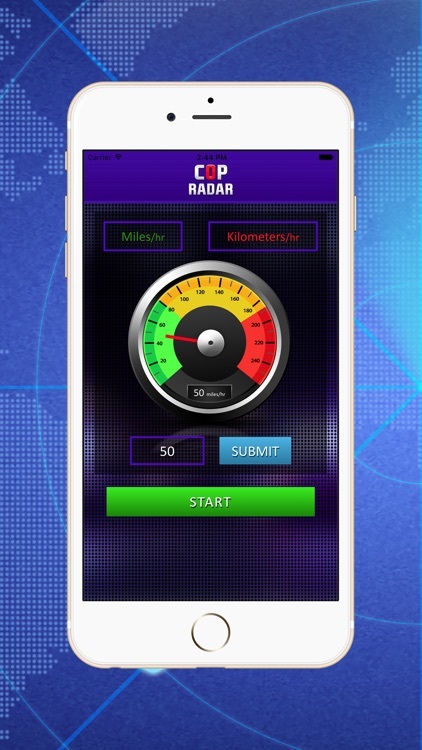 All you need to do is set the speed limit of your area in the app and tap the 'Start' button. 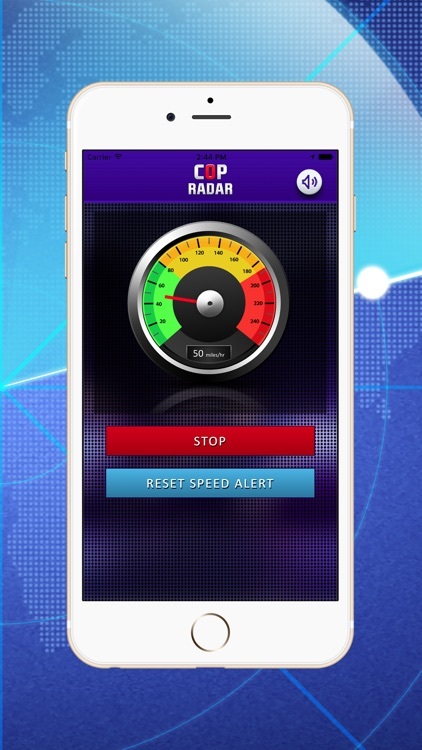 The app starts detecting the speed of your vehicle, and if it finds you exceeding the speed limit you have set, the alarm in the app rings. This tells you that you need to lower down your speed, thereby saving you from getting penalized for speed limit violation. 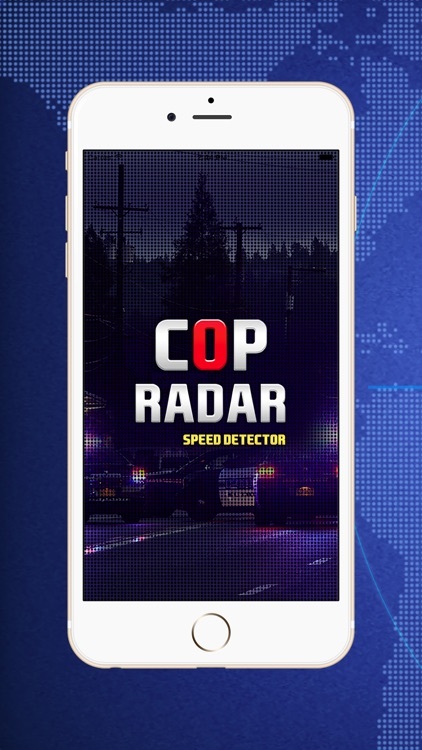 This innovative speed detector for vehicle can serve as both a utility app as well as an entertainment app. 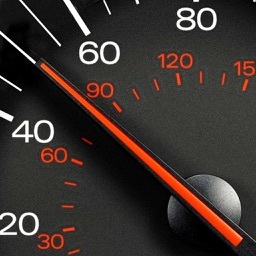 You can set the speed limit in miles per hour or kilometers per hour. 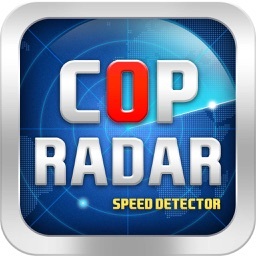 It has an alarm that sounds when your vehicle crosses the speed limit you have set. 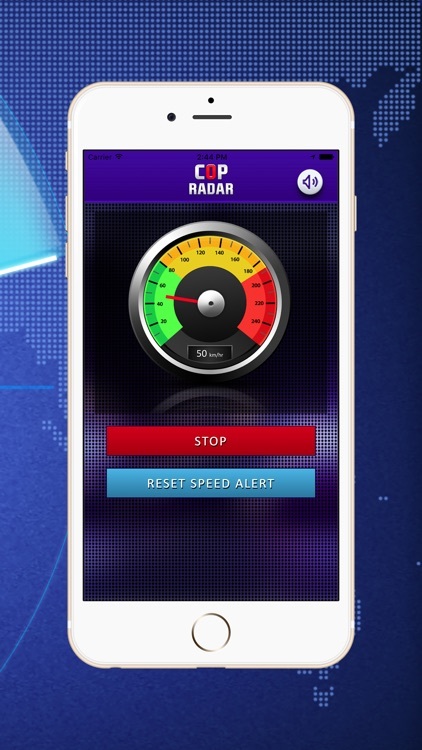 With Cop Radar by your side, you can drive peacefully, without needing to worry about violating the speed limit, as the app is there to prevent you from doing so. 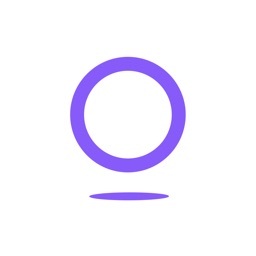 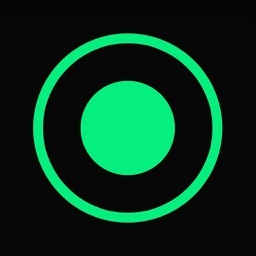 A simple app with great utility!